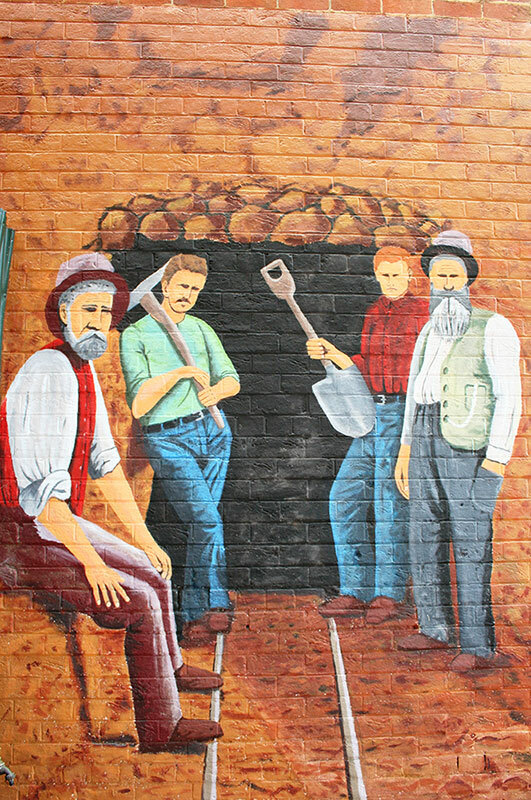 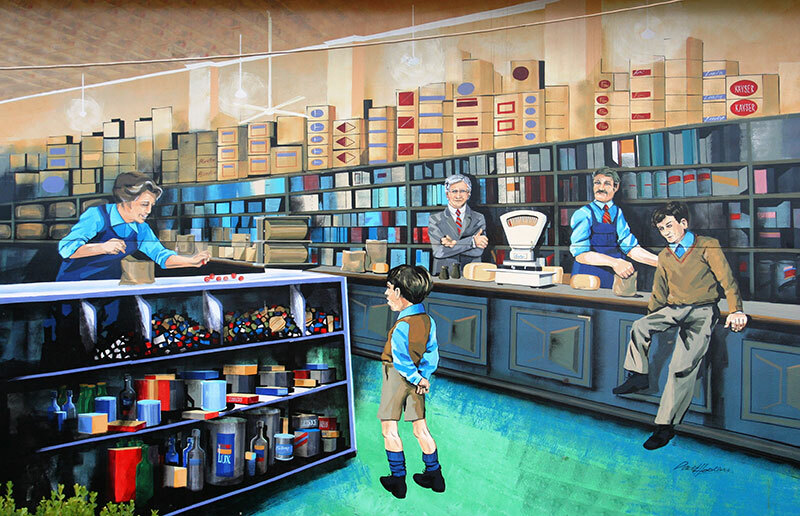 A series of murals have been painted on the sides of significant heritage buildings depicting various cultural aspects of the area’s historical past. 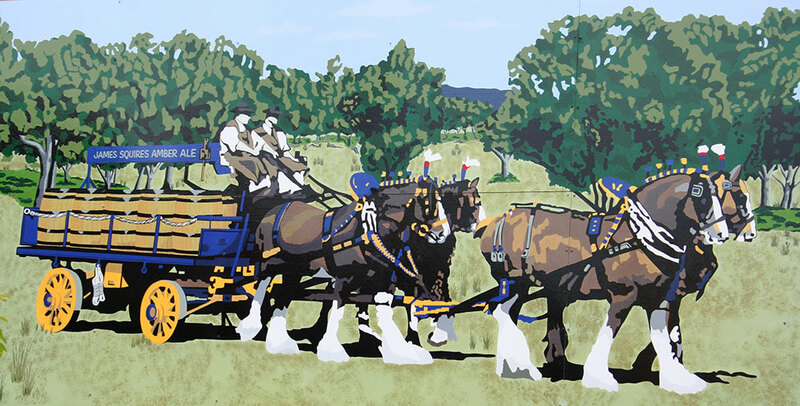 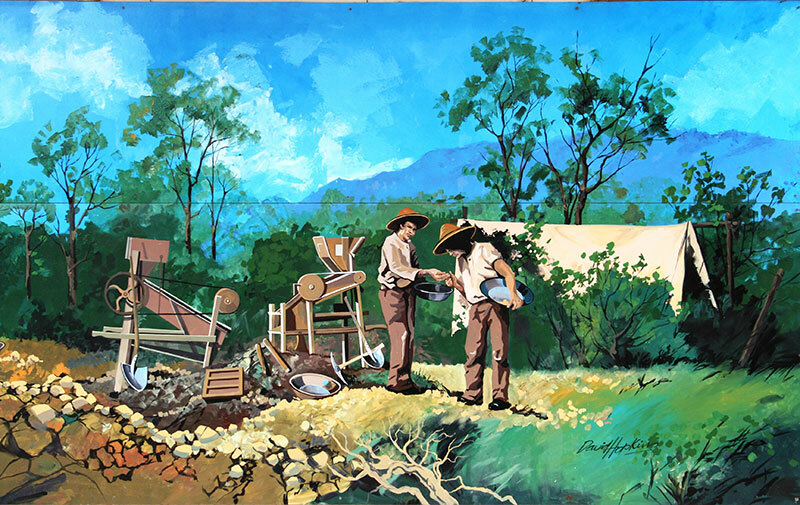 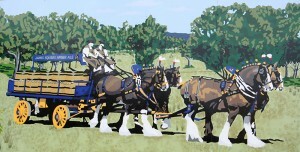 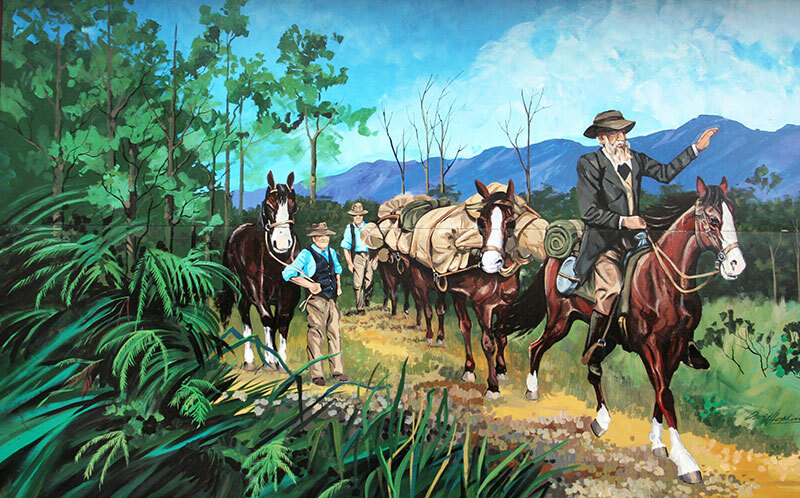 All were painted by renowned Tasmanian artists and each takes you on a sentimental walk through Bingara’s early history. 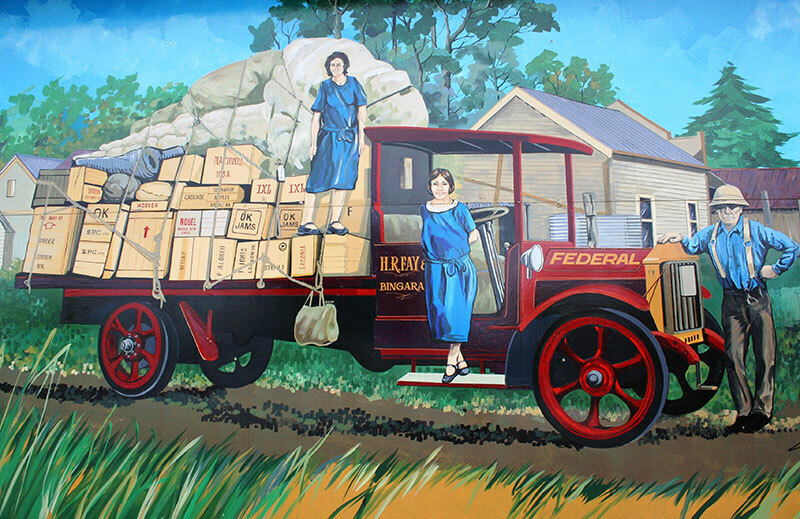 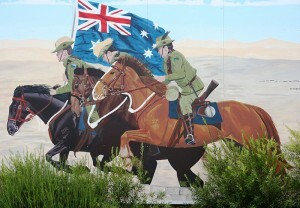 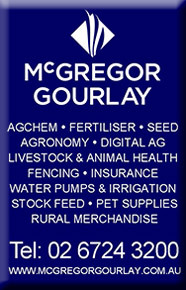 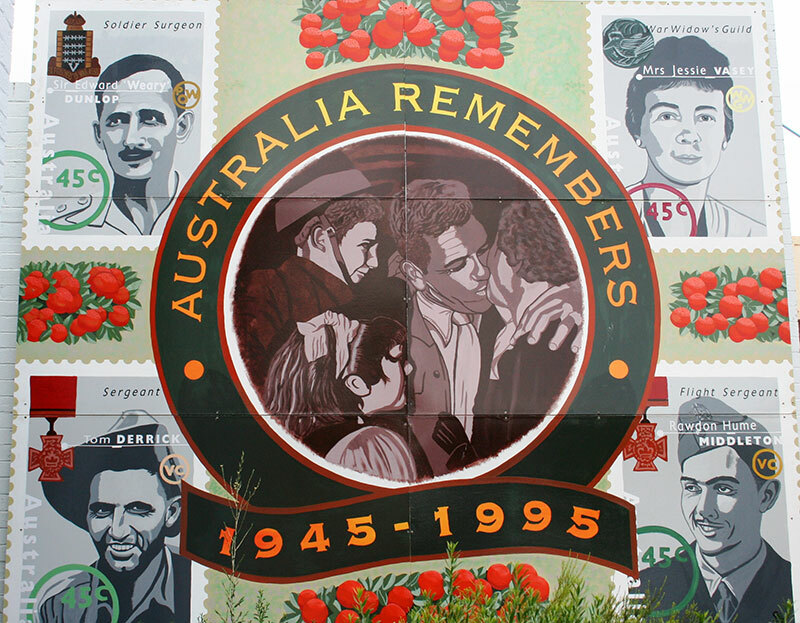 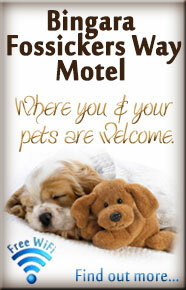 A murals information sheet is available from the Bingara Visitor Information Centre.